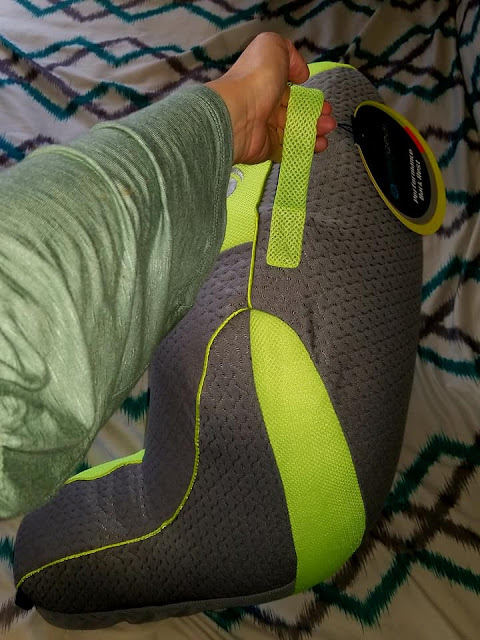 Thank you to Bed Gear for providing me with product in exchange for my review. All thoughts are my own. 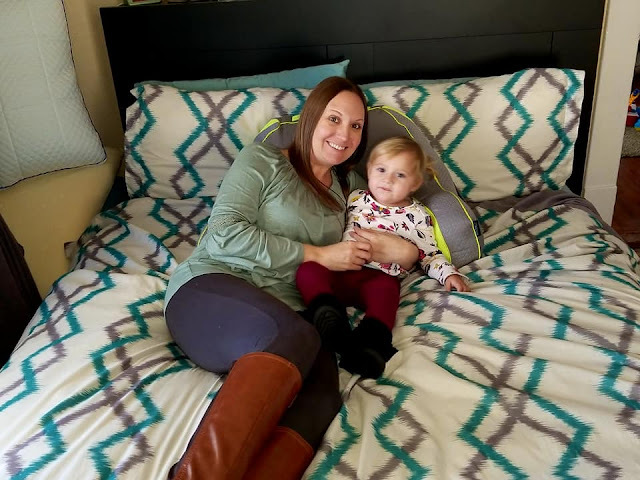 After the birth of my second child, I immediately started to experience very similar back and shoulder pain to what I experienced after the birth of my son, years prior. I remember being in agonizing pain from my shoulder to my lower back, thanks to breastfeeding round the clock. Both of my babies were born via c-section, so I had the added pain from major surgery as I tried to rest and bond with my babies. 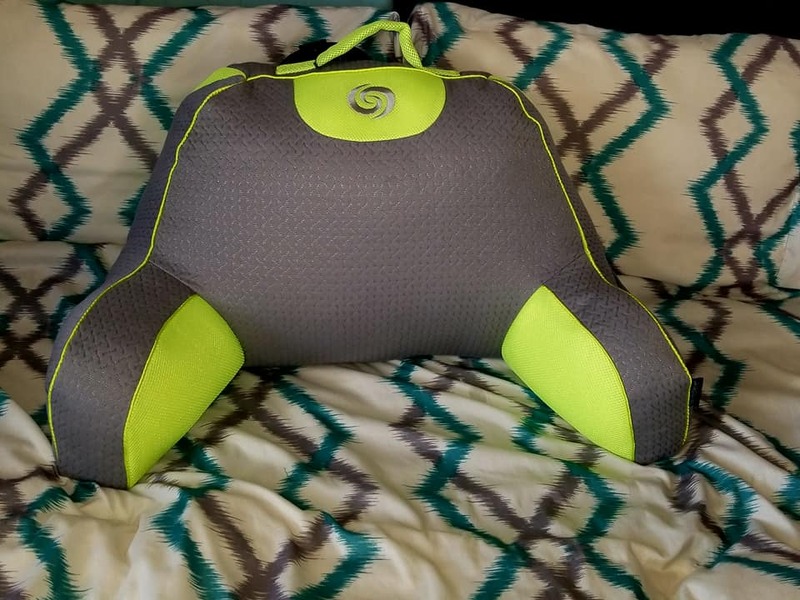 It was hard to get comfortable, and for weeks, I rest and slept with a clunky old backrest pillow for extra support. That old backrest did help a little bit, but it just didn't offer the type of support I needed back then. Fast forward to today, Baby S is 20 months old, and still nurses like a champ. We spend a lot of time cuddling and nursing during the day, and before bed each night. That old back pain often returns since S has become an acrobatic nurser of sorts, refusing to lie still as she drinks. So much fun for me. Lately, my right shoulder has really been hurting, but I have found relief thanks to an amazing backrest from Bed Gear! Bedgear is the premier producer of a family of PERFORMANCE™ bedding essentials, with multiple distribution facilities in the US and a state-of the art factory in China. Bedgear is currently sold in over 4,000 locations including the nation’s top 100 specialty bedding retailers, major regional mattress chains and independent stores in the U.S, Canada and Pacific Rim. 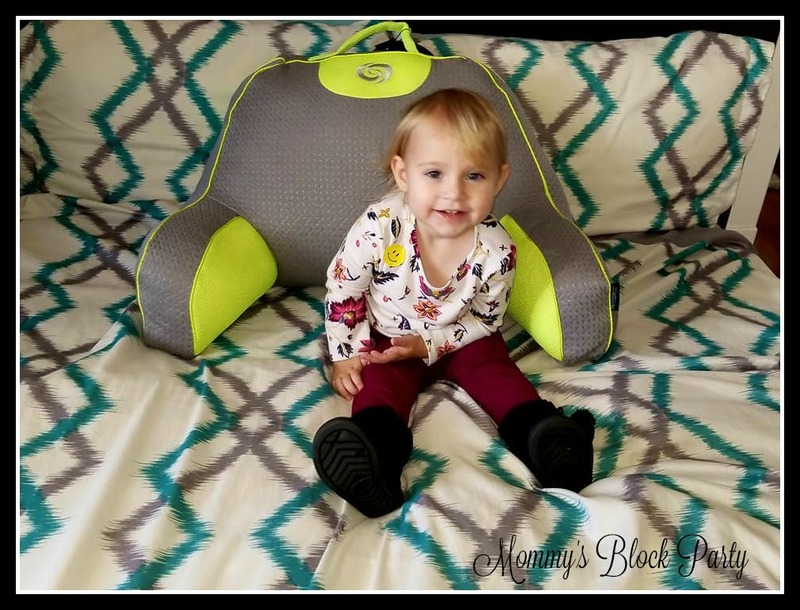 This holiday season, I've been enjoying the Bedgear Backrest, which is actually a great gift for kids or adults! 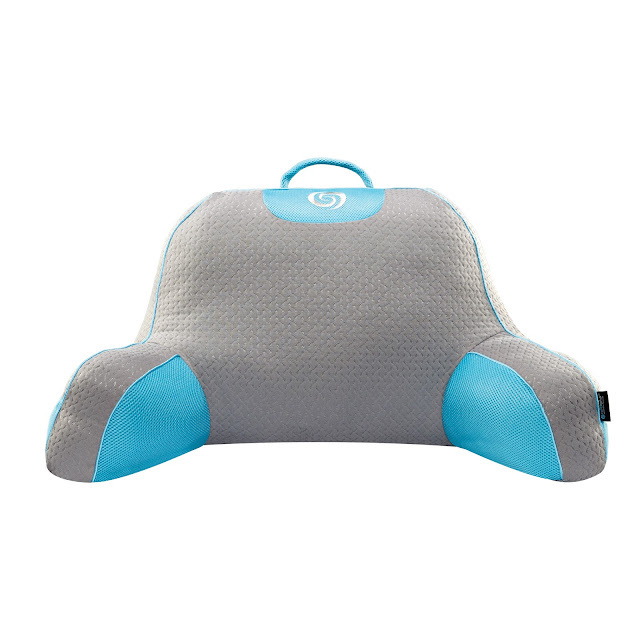 The backrest is plush and cozy, offering amazing support, and cool airflow technology to keep you cool. As much as I love the backrest, it's really going to be a holiday gift for my son B, who is seven years old. It will be a fun addition to his reading nook in his bedroom, or for him to use while he plays video games or watches movies. It has a handy pocket for storing items like books or remote controls, maybe even action figures. These colors are perfect for a cool kid! The side pocket offers a space to hold belongings like boots, remotes, etc. The Bedgear Backrest is lightweight and can easily be picked up and carried from room to room. I love how versatile the Bedgear backrest is. Anyone in our family can use it- from Baby S to my hubby. It's so soft and comfortable and provides wonderful support. 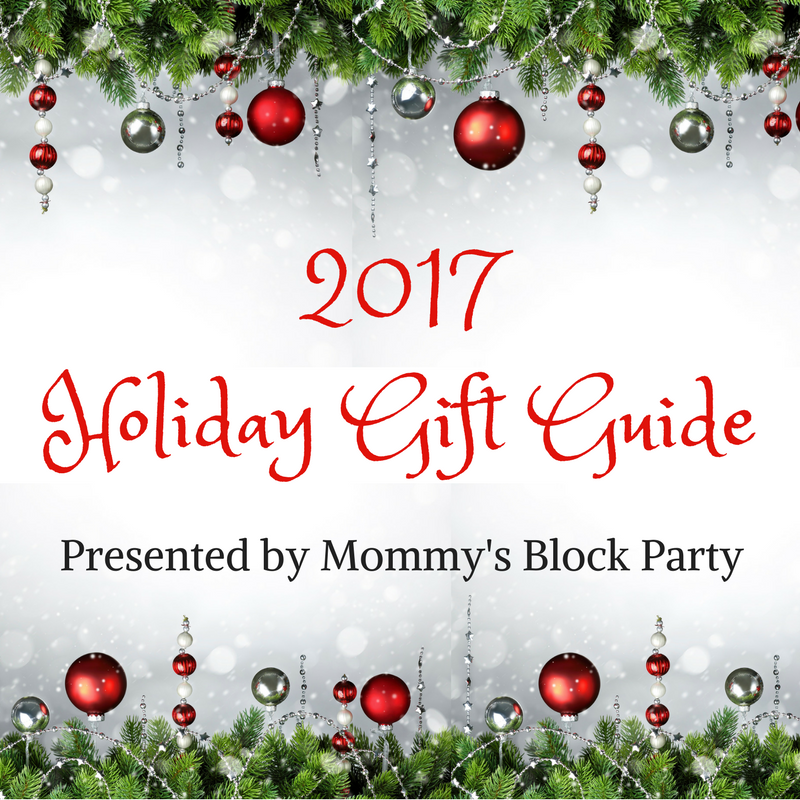 It would also make a great gift for anyone who is on bed-rest, recovering from surgery or illness, or for a new mom who is doing a lot of sitting, holding, and feeding a new baby. Give your little one the best seat in the house with their very own performance backrest pillow. BEDGEAR’s Fusion Performance Backrest offers superior support while offering comfort and providing airflow to keep your little one cool. Perfect for cozying up with a good book or watching a movie with the family. The handy side pockets offer storage for items like remote controls, books, and more. Colors include grey/lime, purple/grey, black/grey, pink/ grey and grey/blue. You can find these retailed at $39.99 on bedgear.com. Baby S and I love cuddling with the Bedgear Backrest! 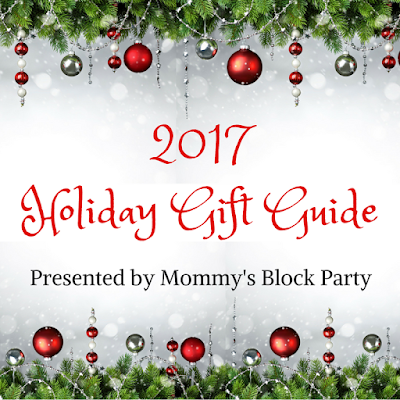 As much as I'd love to keep the backrest for myself, I know it's going to make an excellent gift for my little man. It's perfect for kids. I might just have to ask Santa to bring me my own! Bedgear also offers tons of other wonderful performance products, such as mattresses, pillows, and more! I'd love to be able to test one of their mattresses... I can only imagine how amazing they are. Head on over to Bedgear to find this awesome Backrest + more great holiday gift ideas! Connect with Bedgear on Facebook, Twitter, and IG. Special thanks to Bedgear for allowing me to experience and share about their cool backrest this holiday season, Look for it in our 2017 Holiday Gift Guide!